The prehistoric communities in Iberia have never been investigated before using a cutting-edge and multidisciplinary approach. In this research, the latest techniques are applied in order to allow a reconstruction of prehistoric social structure and social organization. Specifically, this investigation uses bioarchaeological methods, such as osteological, paleopathological and biochemical approaches (stable isotopes), in combination with funerary context to reconstruct the mortality, morbidity, dietary and mobility patterns of two human skeletal populations from the Copper Age (c. 3300-2100 cal BC). The main objective was to test whether social differences were already present during the 3rd millennium BC in southern Iberia. For this purpose, two main Copper Age sites, Valencina de la Concepción (Seville) and La Pijotilla (Badajoz), were analysed and then compared to many other contemporary sites from the same geographical location. In sum, the results of this research demonstrate the complexity of the funerary patterns in the Iberian Copper Age, providing evidence for social inequality and differentiation. 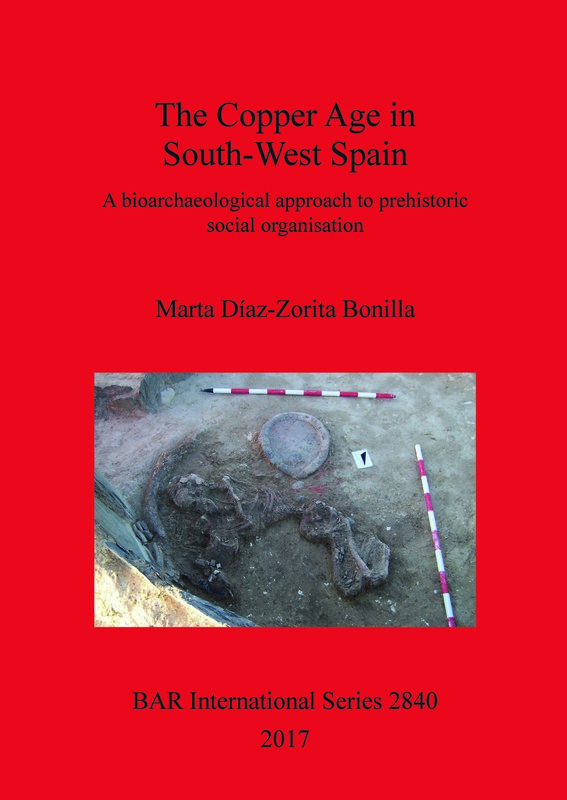 Marta Díaz-Zorita Bonilla (PhD, MA, BA) is a bioarchaeologist specialised in the study on prehistoric human remains from the 4th-2nd millennia BC from the Iberian Peninsula. Specifically, her research aims to reconstruct social structure and mobility patterns and connections with central Europe, North Africa and the Mediterranean.